Mr. Brokking joined Cerberus in 2014. 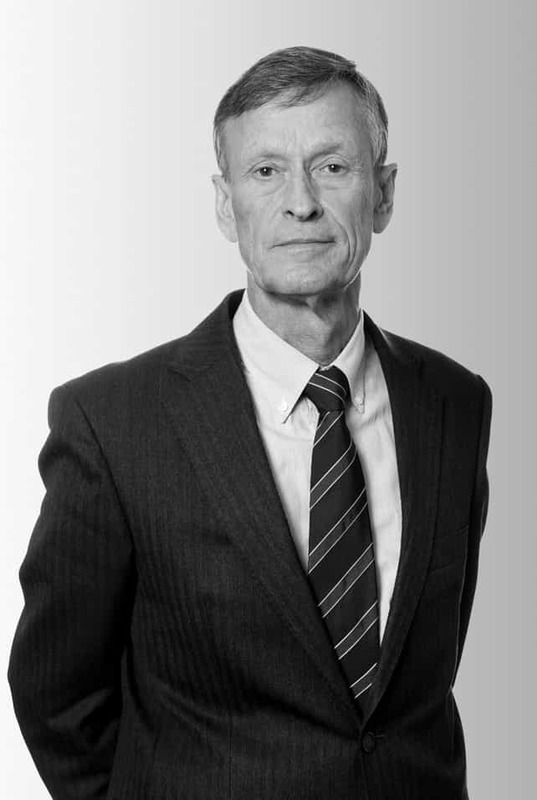 Prior to Cerberus, Mr. Brokking worked in the banking and private equity community in and outside the Netherlands from 1977 until 2014. The last 20 years he was active as a co-managing partner of Parcom Capital B.V., the private equity-arm of ING Group N.V. He held positions on supervisory boards of various companies since the mid-eighties and served as a board member of a number of funds’ investment committees. From 1999 to 2006, he was member of the board of directors of NVP (Dutch private equity and venture capital association). Mr. Brokking is a graduate of Erasmus University, Rotterdam.